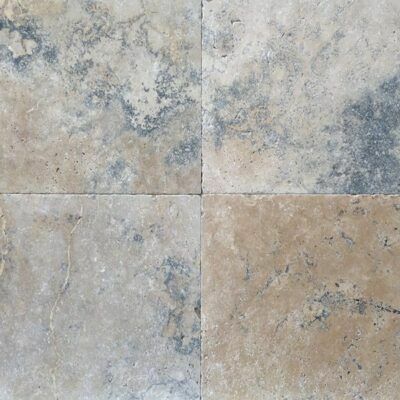 SIZES STOCKED ; 610x406x12mm $49m2 inc GST OR 610x406x30mm $69m2 inc GST. OTHER sizes ordered in by request. CLASSIC TRAVERTINE TILES AND PAVERS TUMBLED UNFILLED. Priced at $44per/m2 inc GST.